Even though my passion for cakes is relatively new, my association with it has been since birth. Yes! My dad was a baker. We always had cakes and treats for Birthdays, Christmas, or any other occasions, coming straight from our bakery. I miss the taste of those lovely cakes my father used to bake for us with love. I strongly believe, it is my beloved father in heaven who is motivating me to follow my passion. To keep my passion alive, I’ve decided to share recipes and tips through this blog. 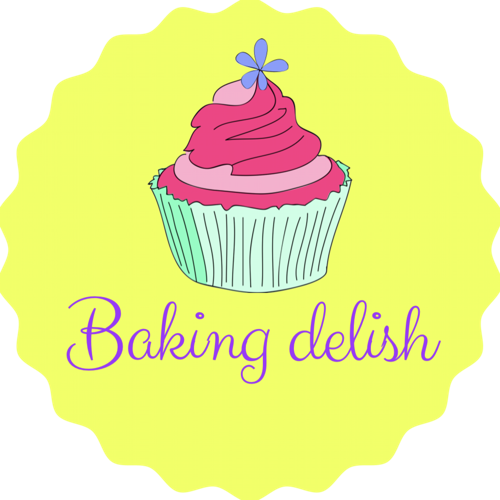 I will be sharing tried and tested recipes and the tips I’ve learned on baking and decorating cakes.